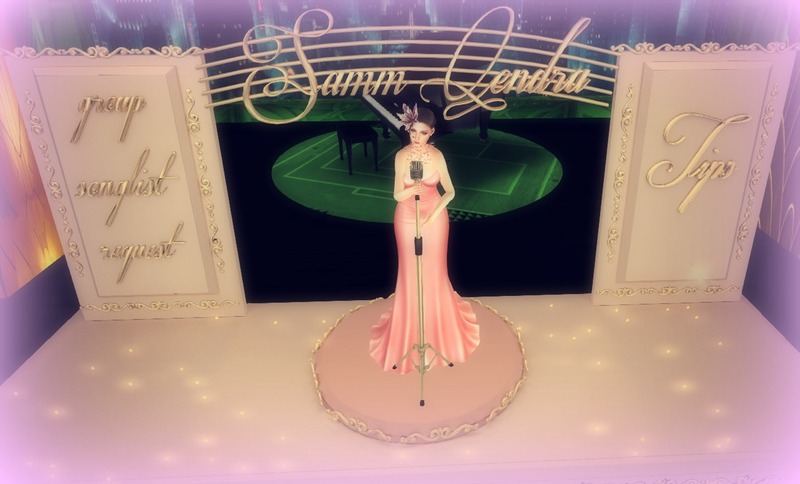 Samm Qendra at OZ Night Club FRIDAY, September 16, 7pm SLT! Samm’s ethereal voice never ceases to mesmerize. She covers songs from Celine Dion, Mariah Carey, Whitney Houston, Aretha Franklin, Enya, Evanescence, and more. Join us at beautiful art deco OZ Night Club for her enchanting music on FRIDAY, September 16 at 7pm SLT. Formal dress – 100 or less scripts please! Here’s your limo!